We only use the safest, most effective FDA-approved, naturally biodegradable dermal fillers at the Novum Aesthetics. These are clear hyaluronic acid gels which closely mimic the natural hyaluronic acid in our skin. They are injected just beneath the surface of the skin and are one of the most popular treatments for filling and smoothing fine lines and wrinkles. Hyaluronic acid volumizes, softens and hydrates the skin. It also aids collagen and elastin organization underneath the skin which gives the skin a more youthful texture. Dermal fillers are not permanent and will break down over time, so further treatment may be required to maintain your natural, understated appearance. Your Aesthetics Practitioner will give you all the advice you need. 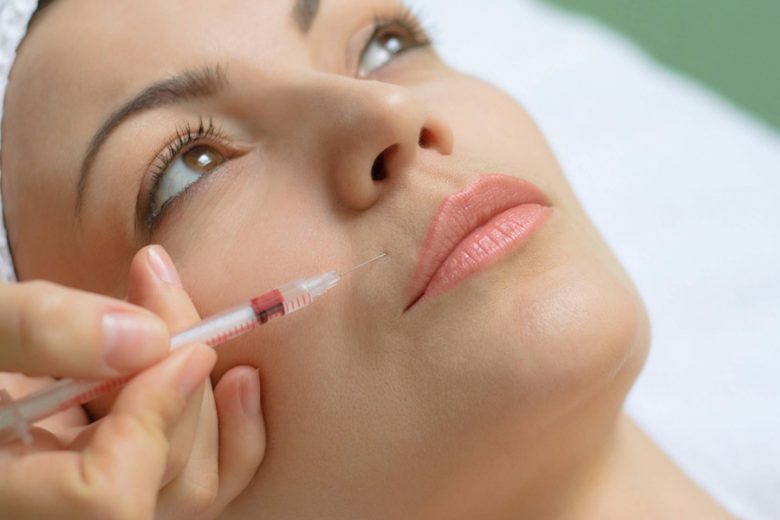 All the dermal fillers used at Novum Essex and Novum London are made from hyaluronic acid, a natural component of our body and skin, which breaks down after around 9 to 18 months. Your skin naturally produces hyaluronic acid, a sugar-based compound responsible for delivering and maintaining moisture and nutrient levels in skin cells. This helps in creating volume and smoothness in your skin. Unfortunately, with time, your skin’s ability to manufacture its own hyaluronic acid decreases. When dermal fillers are injected into fine lines, wrinkles, or sunken areas of the face, they replenish the hyaluronic acid that has been absorbed into your body over time, helping you achieve a more youthful appearance. 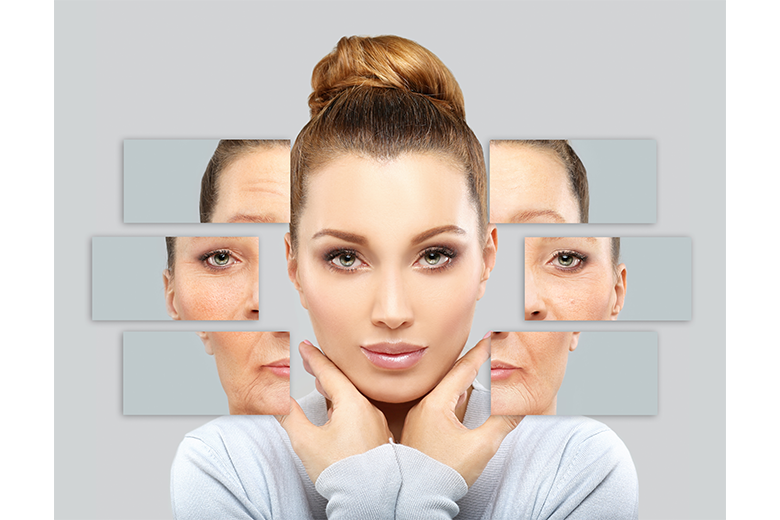 Can Dermal Fillers make wrinkles worse? Hyaluronic acid fillers such as Juvederm and Revolax restore lost volume to areas of the face by filling out fine lines and wrinkles. There is no evidence that these treatments make wrinkles worse; in fact, evidence suggests they can have a lasting effect on wrinkle reduction as the dermal fillers today are clear hyaluronic gels which closely mimic the natural hyaluronic acid in our skin. Whether age has taken a toll on your face or the loss of collagen and elastin has created fine lines around your lips, dermal fillers can help. Everybody deserves the confidence that comes from feeling good in their skin. That is why we at Novum Aesthetics look forward to rejuvenate the natural contours of your face. Our dermal fillers treat a variety of conditions. Depending on your specific needs and requirements, we can help you determine which filler is best for you. From the lips, chin, cheeks, nose, neck, forehead and eyes, the fillers we use can work almost everywhere. We only use the safest non-permanent dermal fillers which restore lost volume to turn back the clock a naturally as possible. We put the safety and wellbeing of our patients above everything else. 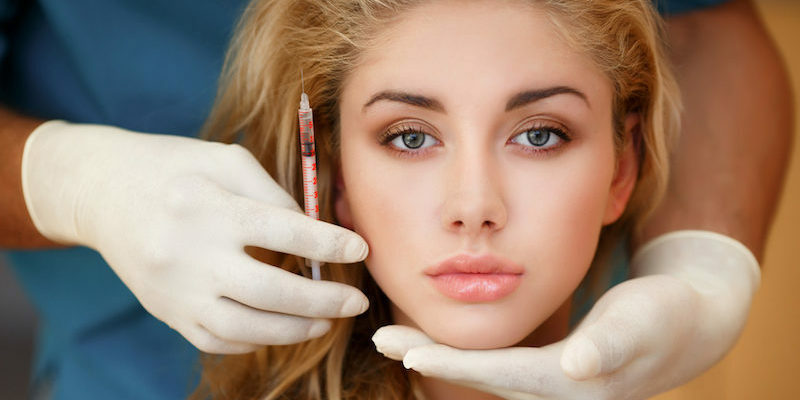 Our aesthetic practitioners provide various injections and services of Dermal Fillers in Essex and Dermal Fillers in London. 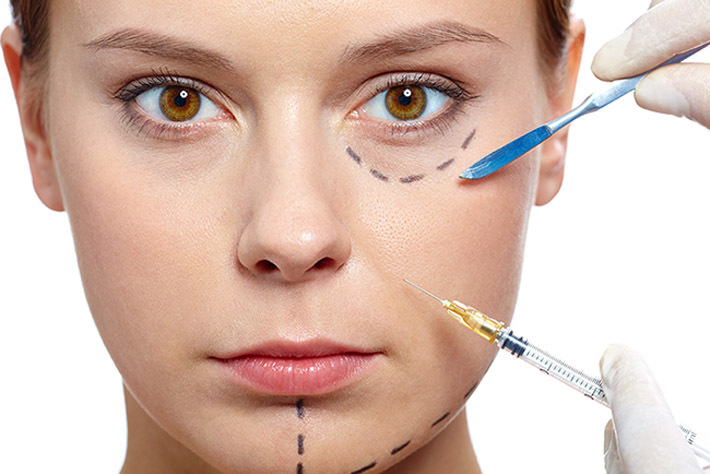 Dermal fillers are gel-like substances injected just beneath the skin to enhance shallow contours, plump thin lips, diminish facial lines and remove wrinkles. As we grow old, we do acquire wisdom but there is one thing we may lose – the sparkling shine on our skin. In Essex as well as in London, we have established ourselves as more than just aesthetic practitioners. We use the most effective hyaluronic acid dermal fillers that mimic the skin’s natural production of collagen to minimise folds and fill out lines. Hyaluronic acid binds the water in the skin and gives it the required volume. Our products are FDA-approved and are naturally biodegradable.